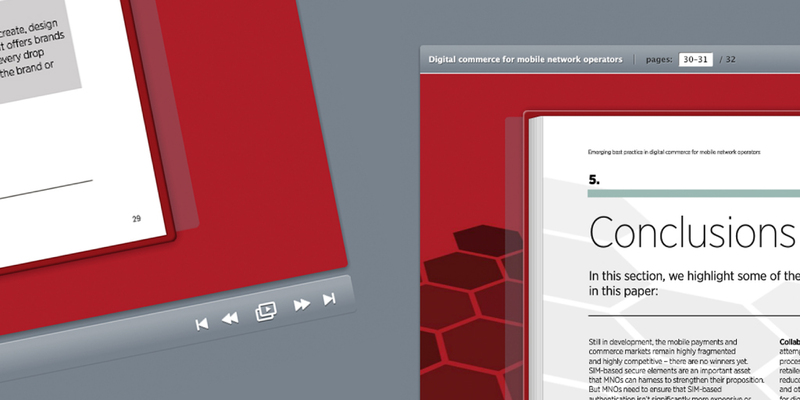 One of my accounts as lead designer for Origin Design was with GSMA, an organisation representing the interests of the global mobile ecosystem. 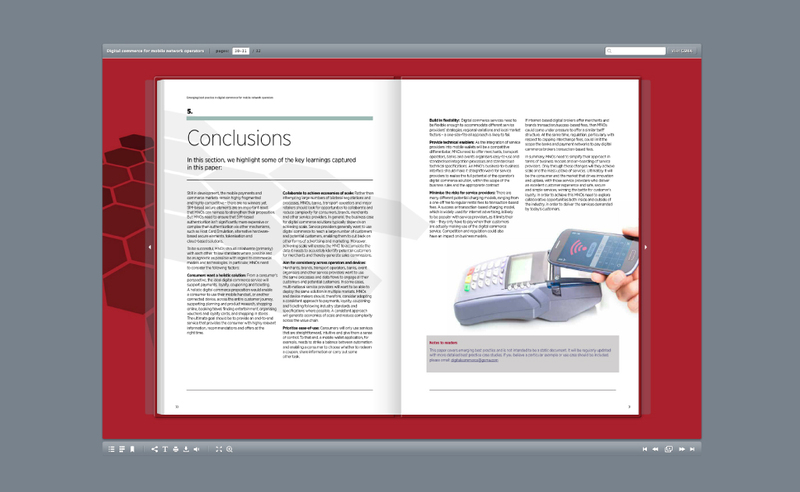 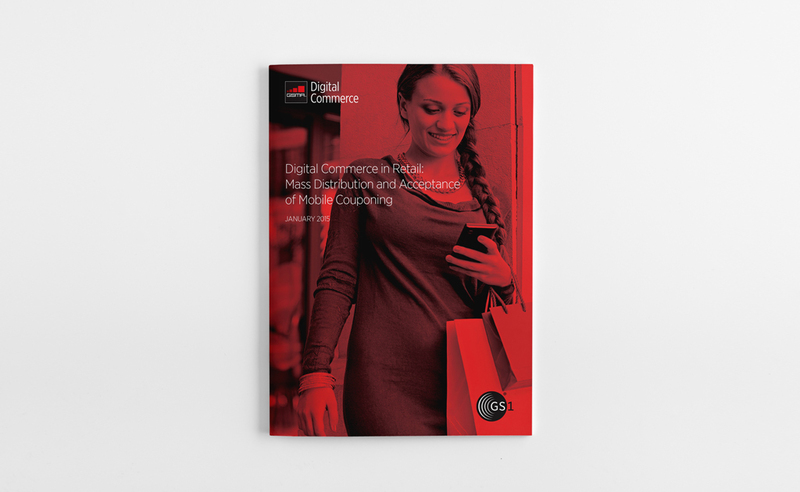 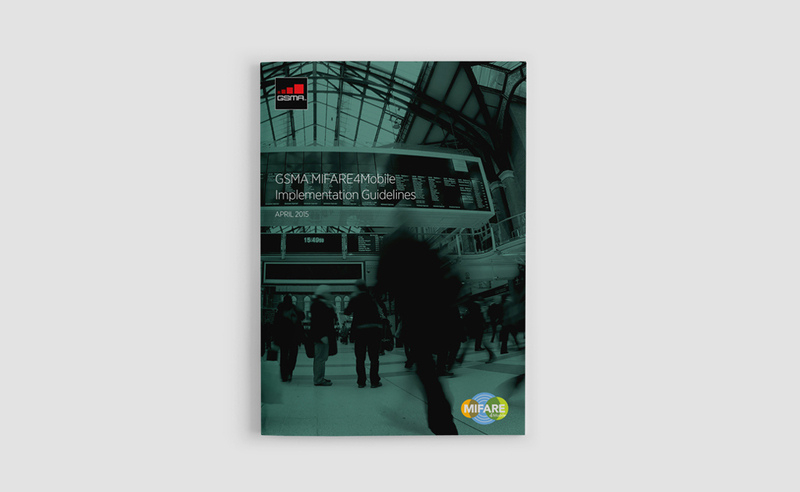 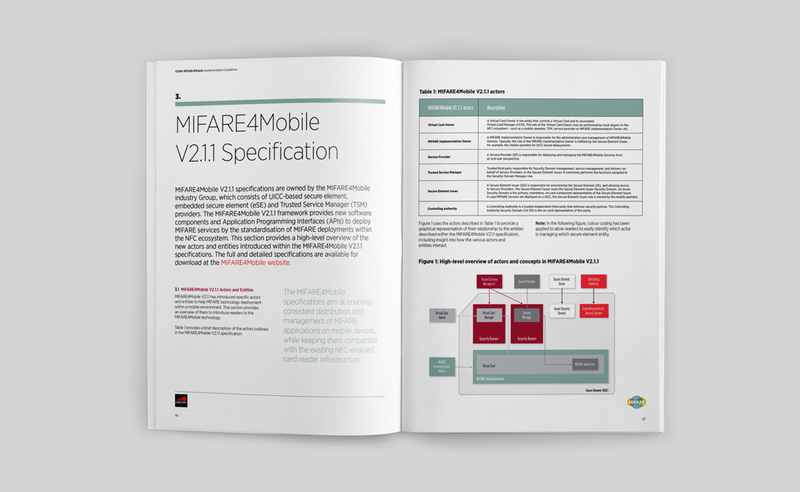 Besides looking after mobile operators, software companies and device manufacturers, GSMA also crucially disseminates information to all relevant audiences. 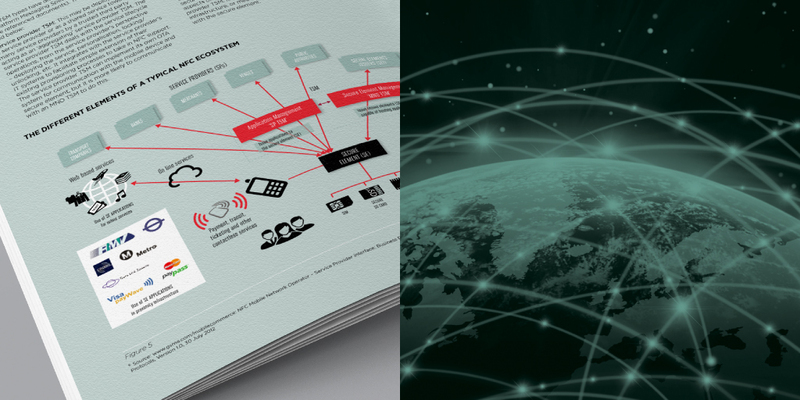 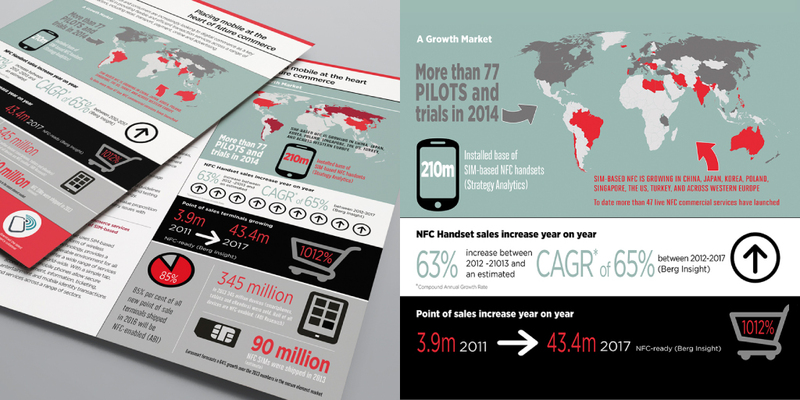 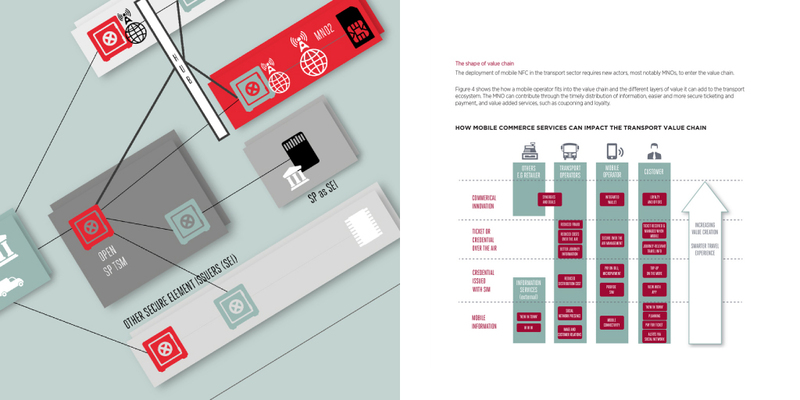 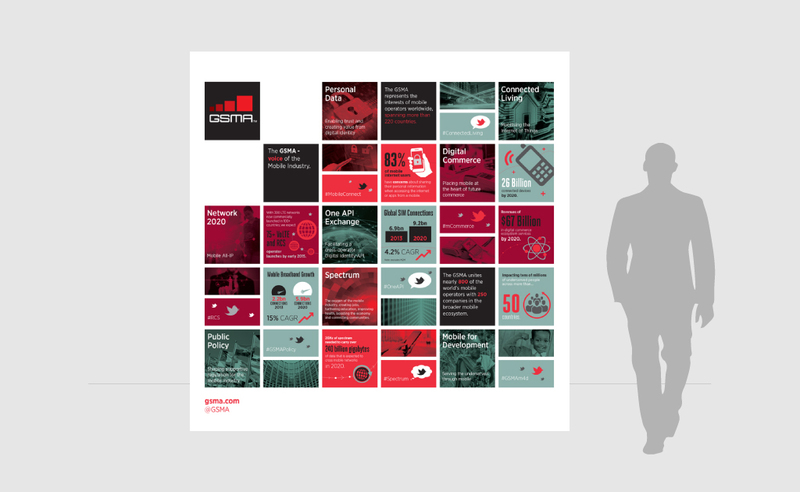 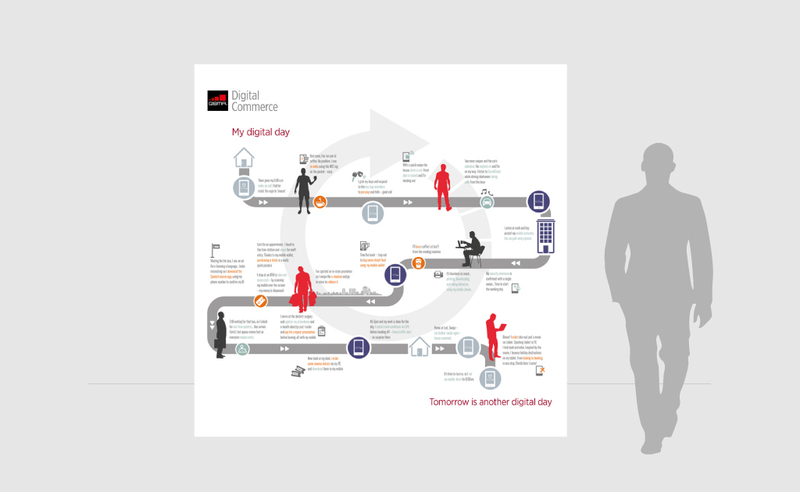 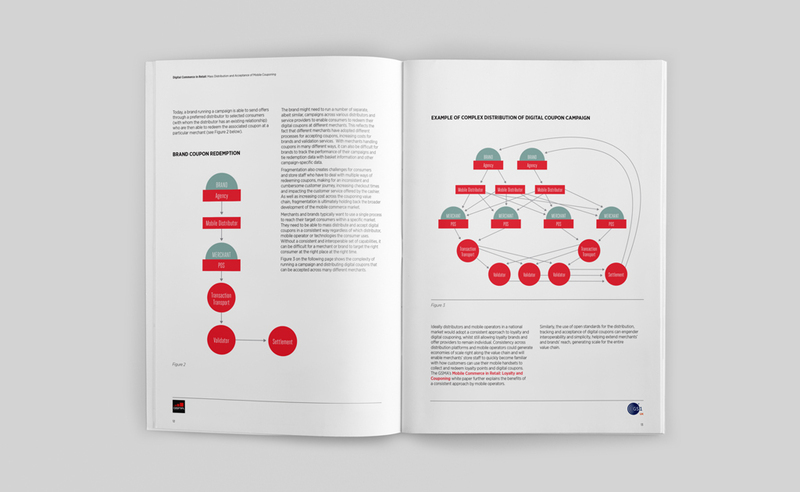 The marketing campaigns I developed for GSMA included the use of industry white papers, as well as diagrams and infographics to convey information to key stakeholders at a very complex level, techniques GSMA is increasingly using to get over in a simple but vivid way the full potential of the technologies available in the sector. 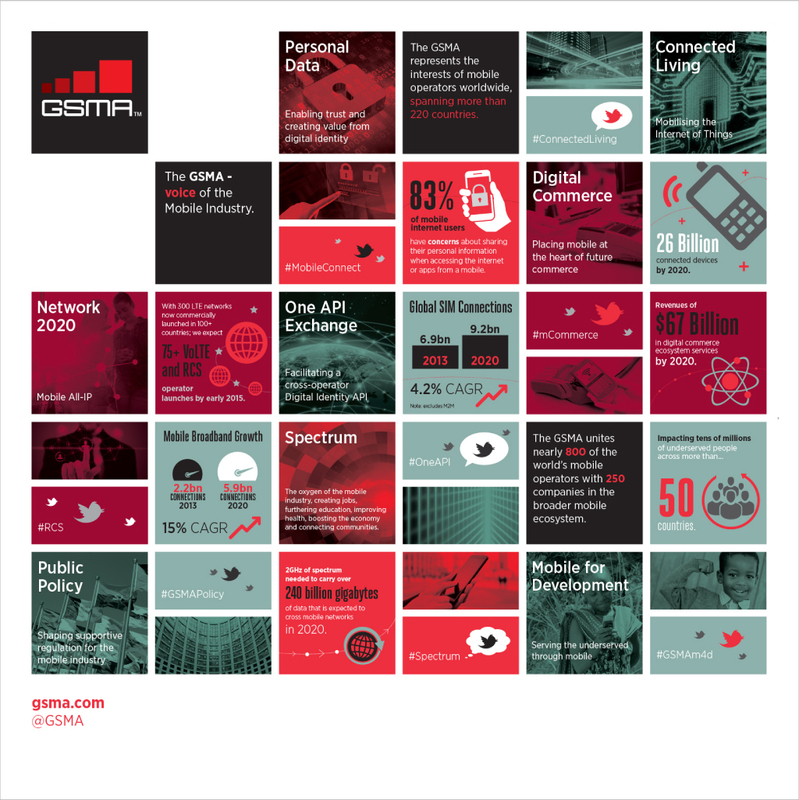 GSMA sets up events and attends trade fairs all over the world. 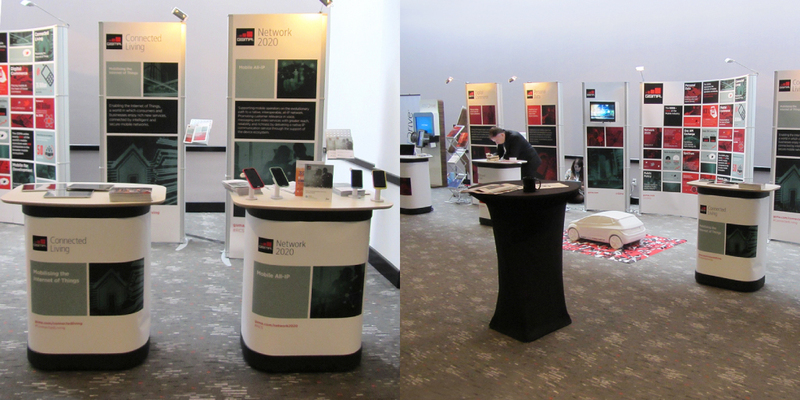 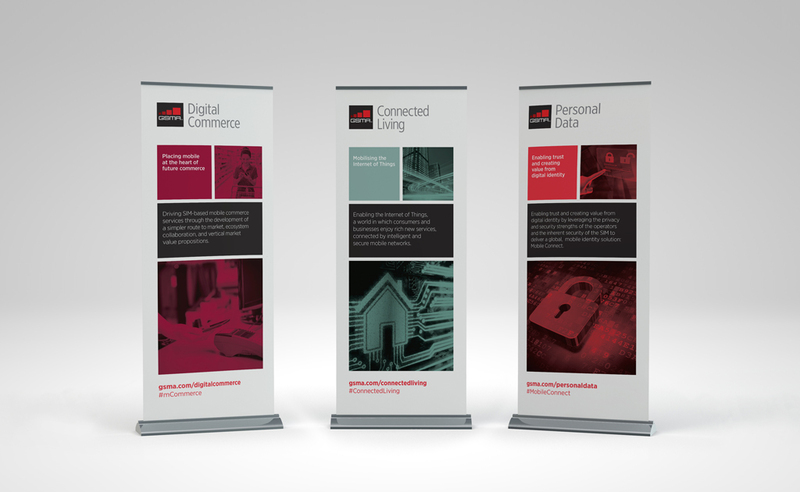 I designed a wide range of materials, from large-format graphics and pull-up stands to the showcase event of the Mobile World Congress. 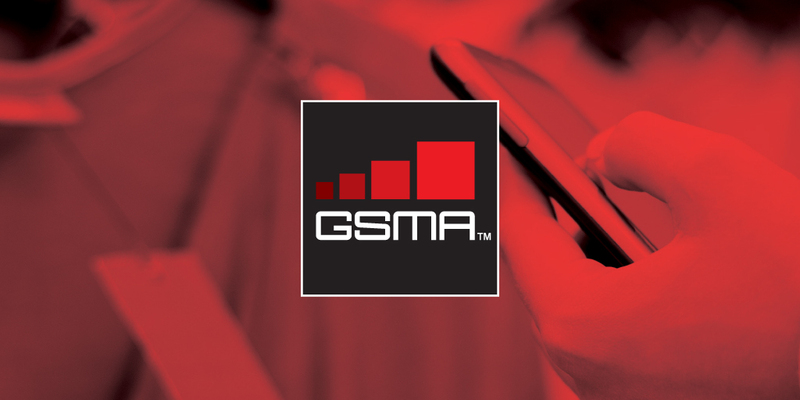 Click here for the GSMA website.